Welcome to the website for Samba Sene & Diwan. Based in Edinburgh, UK, with roots in Senegal, Africa, and around the world. 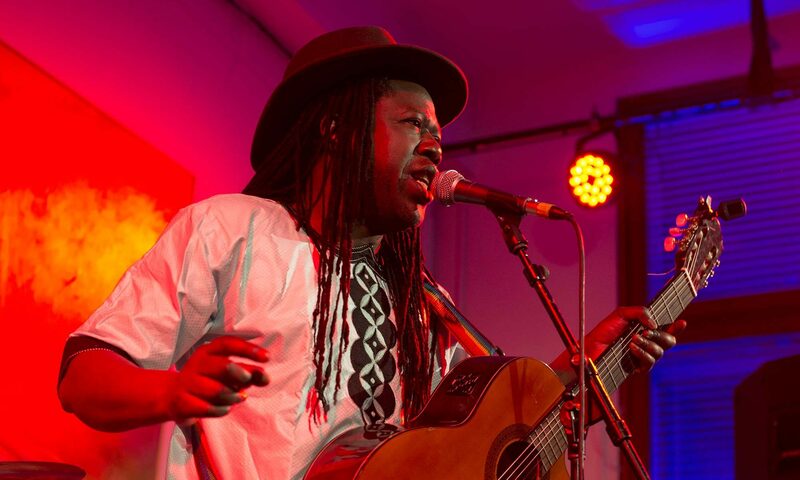 The band is an eclectic mix of musicians, led by charismatic Dakar-born singer Samba Sene. The music is an exuberant fusion of funky mbalax/Afrobeat grooves, with undercurrents of ska, rock and Senegalese soul.